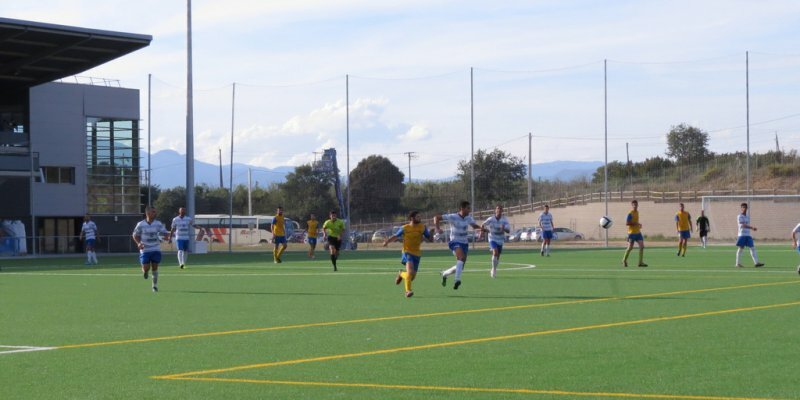 Apart from being one of the most famous tourist destinations around the world, Blanes also receives a lot of visitors thanks to sport. 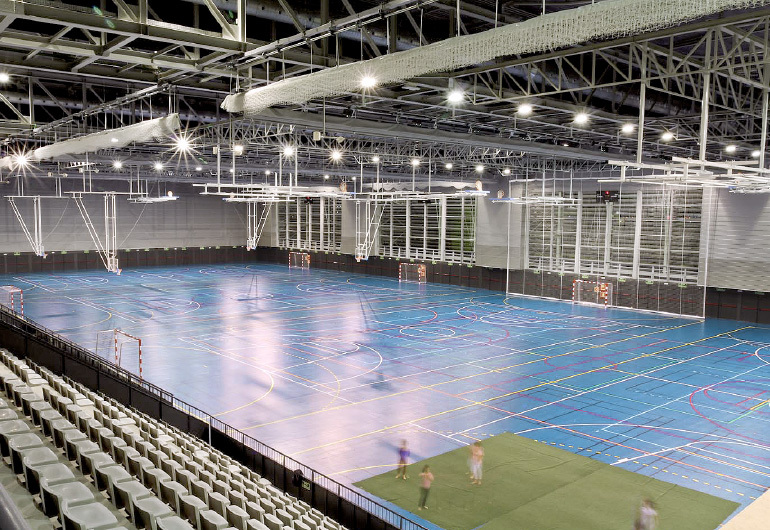 We offer first order sport facilities with versatile spaces perfect for all kind of sports. 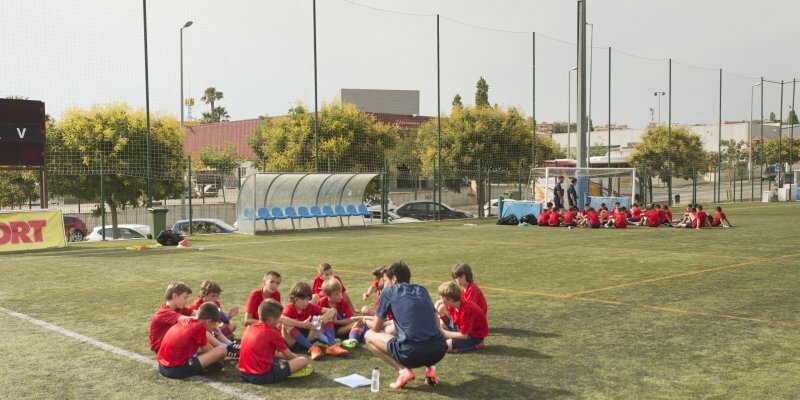 We also have a wide range of commercial offer related to sport as well as the perfect climate to train and compete all year round. 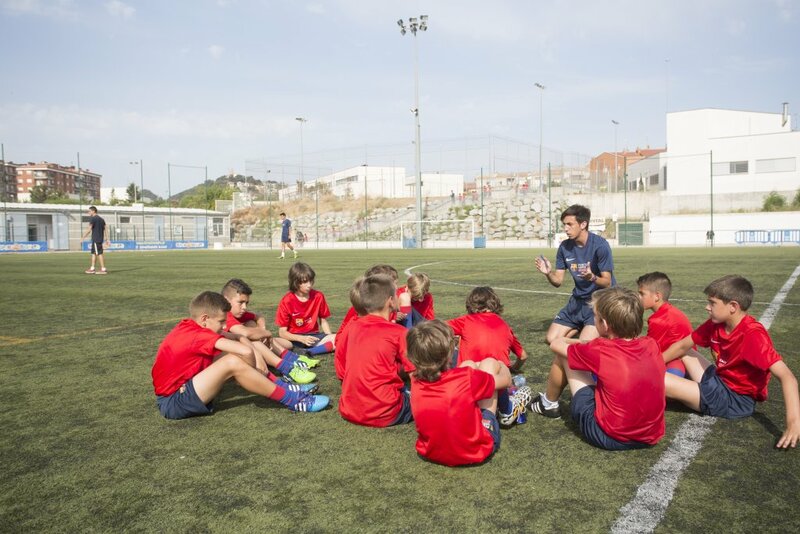 For these reasons, Blanes is oficially recognised as a Sport Tourism Destination because it is the perfect place to do all kinds of sport. The building has four floors and it is ready for the practice of all indoor sport disciplines and other kinds of events: artistic, social, business, cultural, academic events, such as music concerts, theatre festivals, conferences…There is also a parking for 365 vehicles. 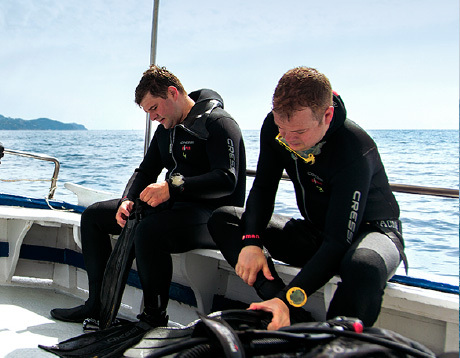 Spaces for indoor activities for small groups are available. 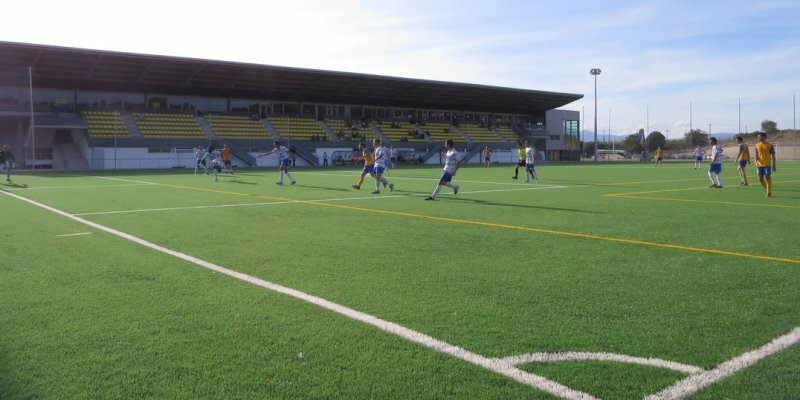 The sports pavilion is considered as one of the most innovative and important throughout the State with 7.000 m2 of surface and 6 regulation tracks in use at the same time. This track with synthetic ground has 4 regulation tracks divided by a system of curtains. The stand capacity is for 1,300 spectators. But this versatile track has a total capacity of 14.500 people. 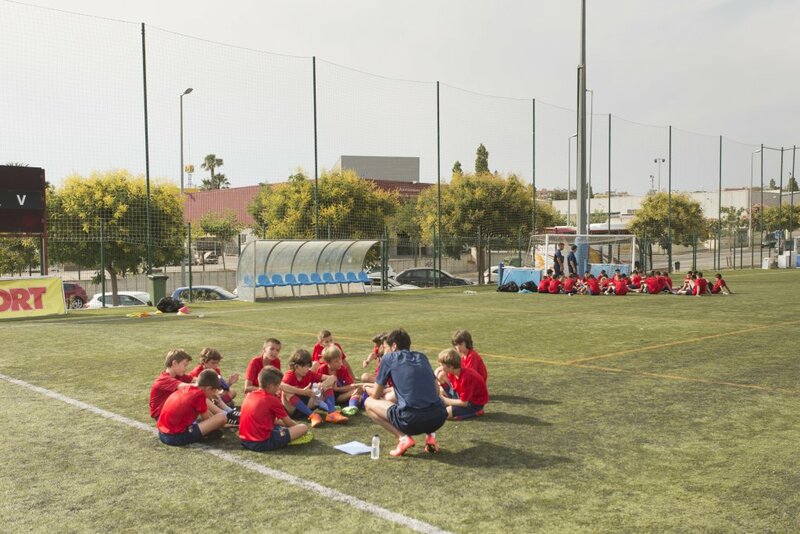 It is possible to do the following sports: basketball, football, handball, gymnastics, badminton, dancing, twirling, martial arts, tennis, volleyball. But it also can hold concerts, theatre, festivals, conferences, conventions, trade shows and exhibitions. 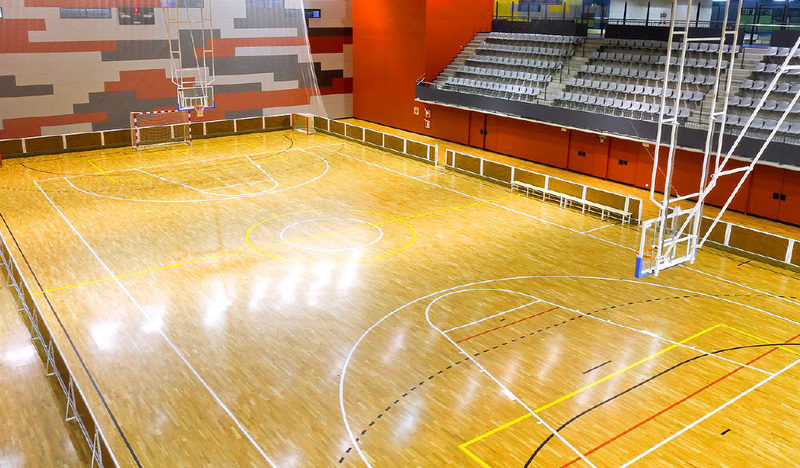 It is a versatile regulation track with parquet and side grandstands perfect for small competitions. It is possible to do the following sports: basketball, football, handball, hockey, badminton, figure skating, twirling and martial arts. 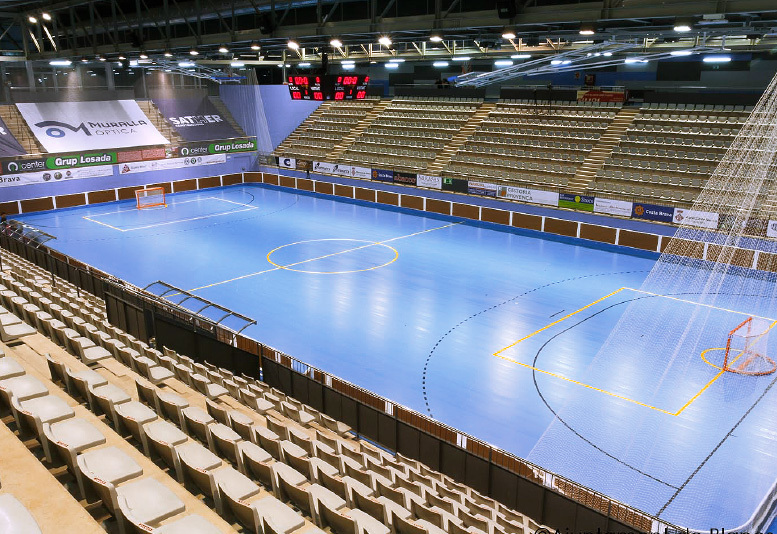 Sporting space with blue parquet perfect for television broadcasting. 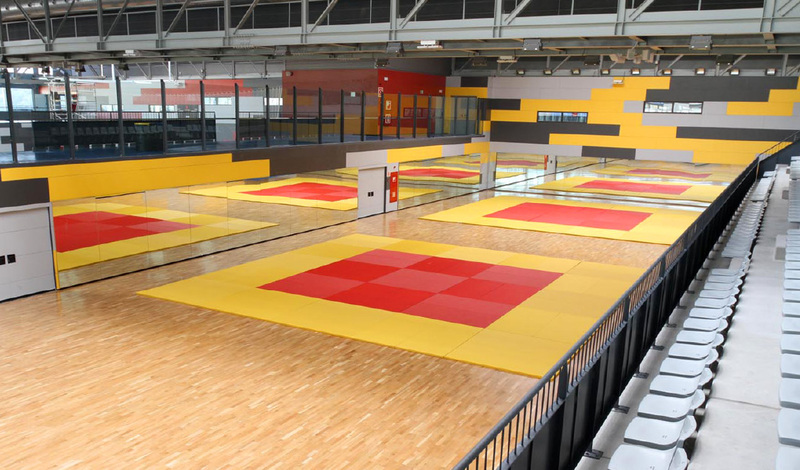 It is possible to do the following sports: basketball, football, handball, hockey, badminton, figure skating, twirling, volleyball and martial arts. such as pilates, gymnastics and ballroom dancing. 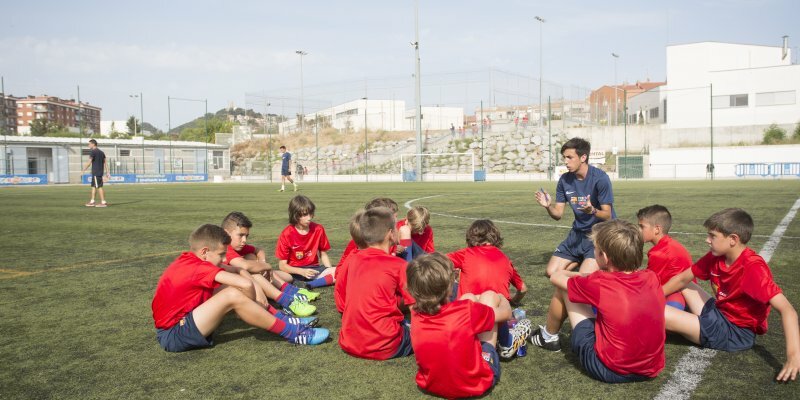 Passion for football in Blanes is a tradition. 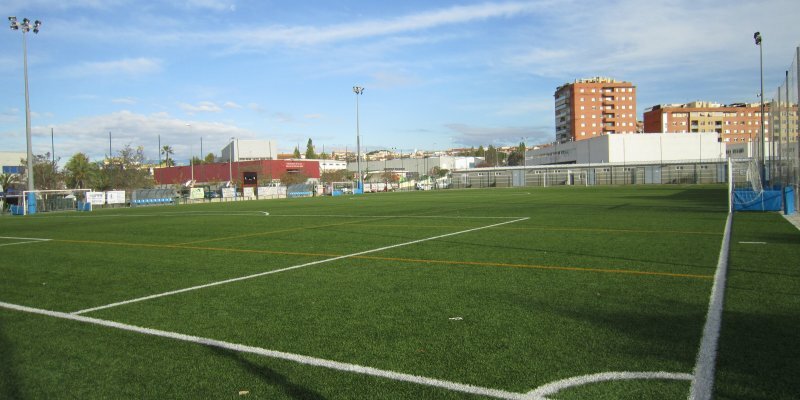 The city has three football pitches with modern artificial turf. Football teams will enjoy these places and the perfect climate of our city. 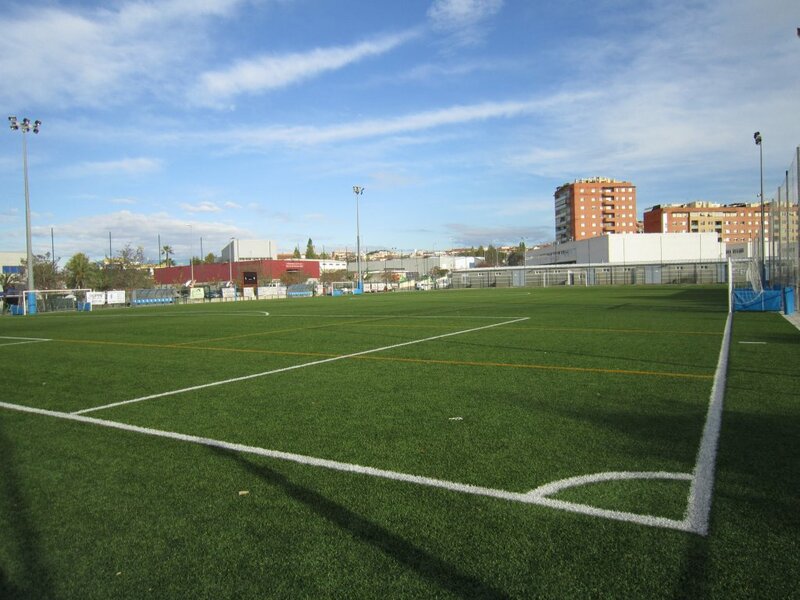 This is the biggest football pitch of the city, with a seating capacity of 800 people and artificial turf. 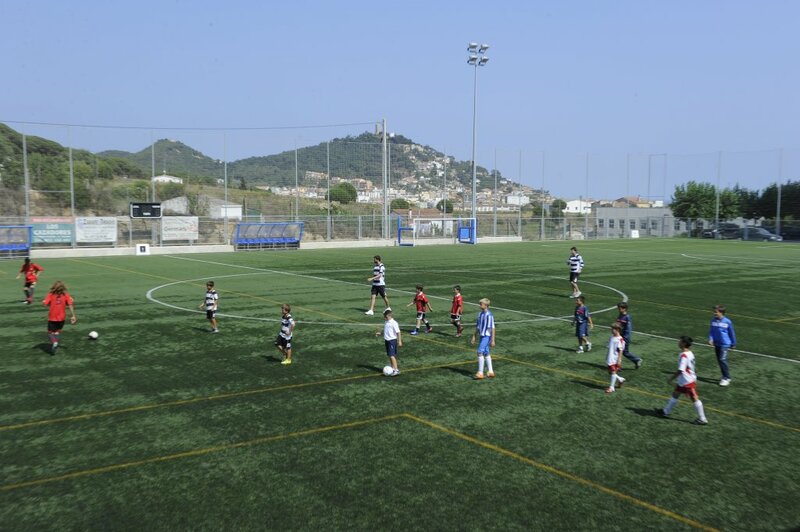 It has an area of a 11-a-side football pitch and two cross-cutting 7-a-side football pitches. Changing rooms: 4 + 2 for referees. 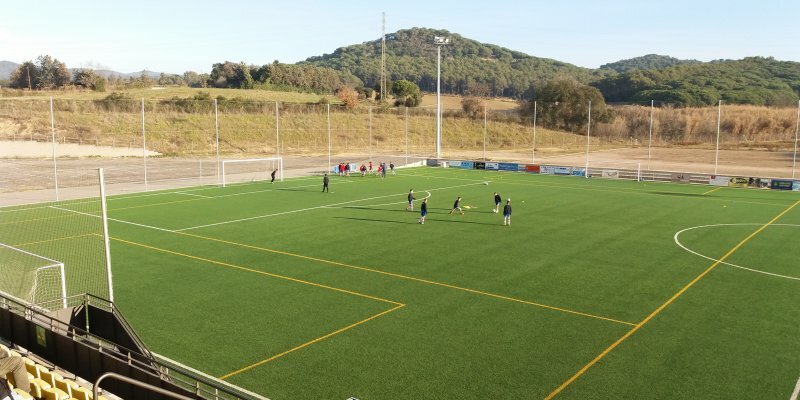 Football pitch with modern artificial turf. Night use allowed. 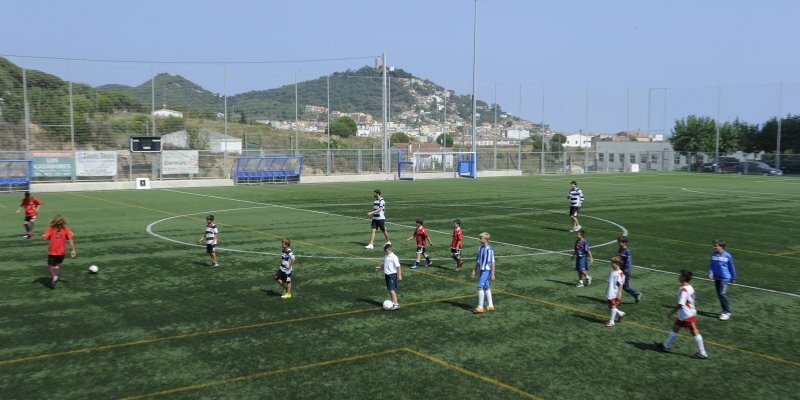 It has an area of a 11-a-side football pitch and a cross-cutting 7-a-side football pitch. 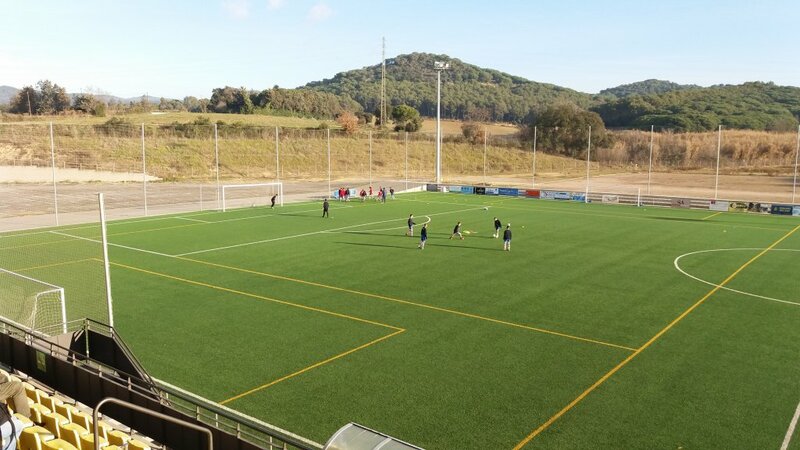 With modern artificial turf. Night use allowed. 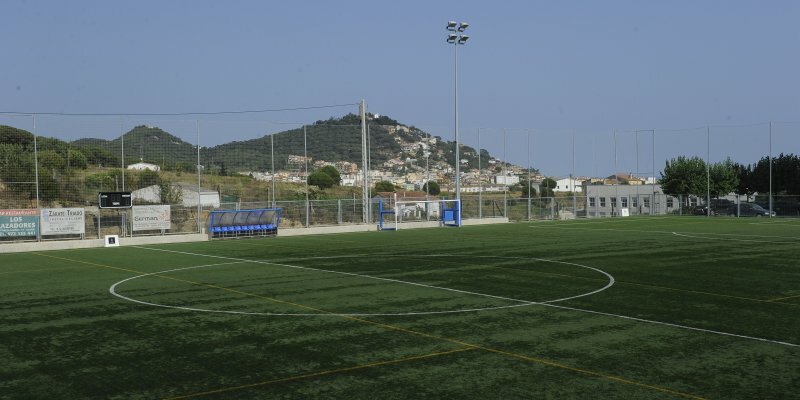 Besides having a wide variety of public facilities, there are also several private sports facilities to play tennis, paddle or to bowling available. 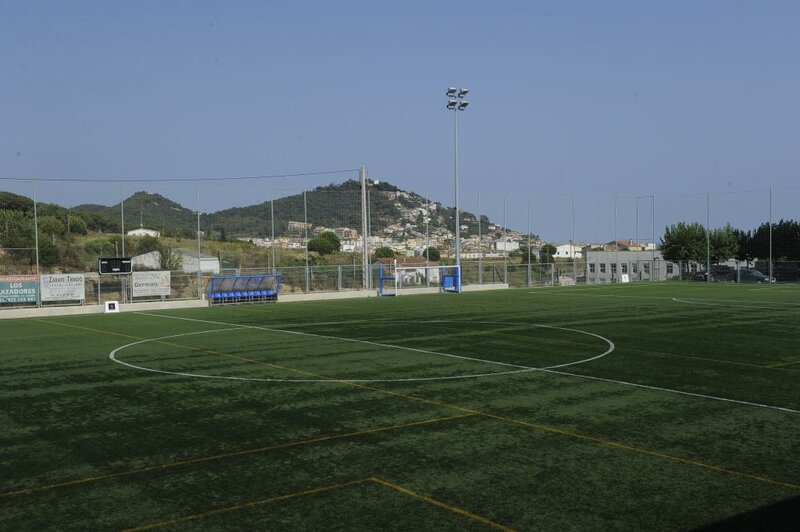 Blanes Centre Running is located at the Sports City and has everything you need to do this sport. There are maps with the best running trails as well as some specific services to runners, such as showers, cloakrooms or a place to clean their trainers after doing sport. Blanes X Runners is a calendar of events. 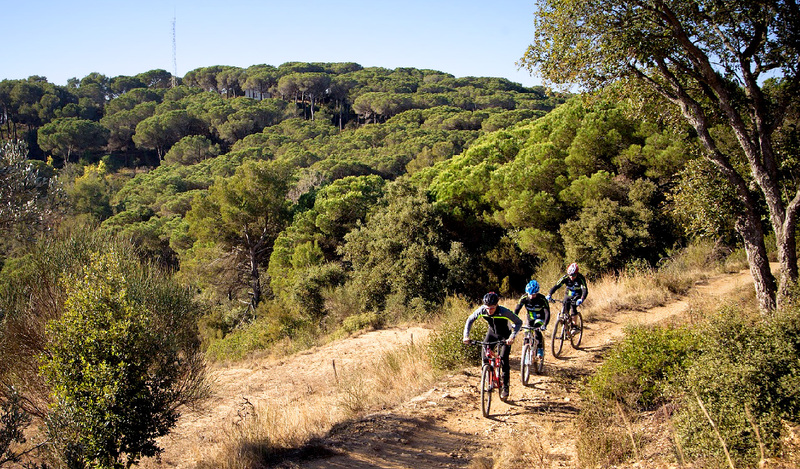 It includes races, popular trades, climb, mountain races or triathlon.